Download the Hik Connect app from the App Store or Google Play store and register a new account. To register a new account you can use a Mobile Number or an email address. You will need to have access to the Mobile Number or email address because you will receive a verification code. Once you have registered with Hik-Connect you are ready to add your recorder to the app with the next step. Make sure you keep your username and password safe. You will need these if you reset your phone or to add Hik Connect to another phone. 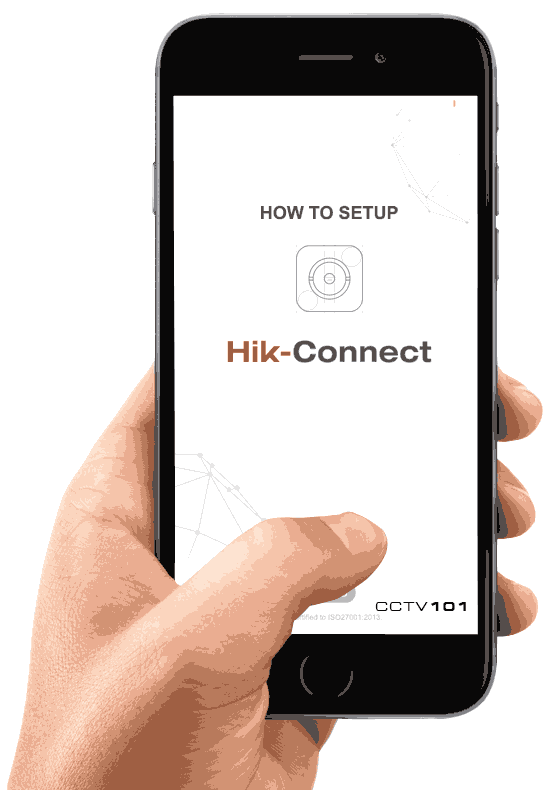 The next step is to setup your recorder to with the Hik Connect service. Right click and navigate to Menu > Configuration > Network > Platform Access, and tick the Enable box at the top of the screen. If all went well above, there should be a QR code displayed under the Platform Access page on the recorder. 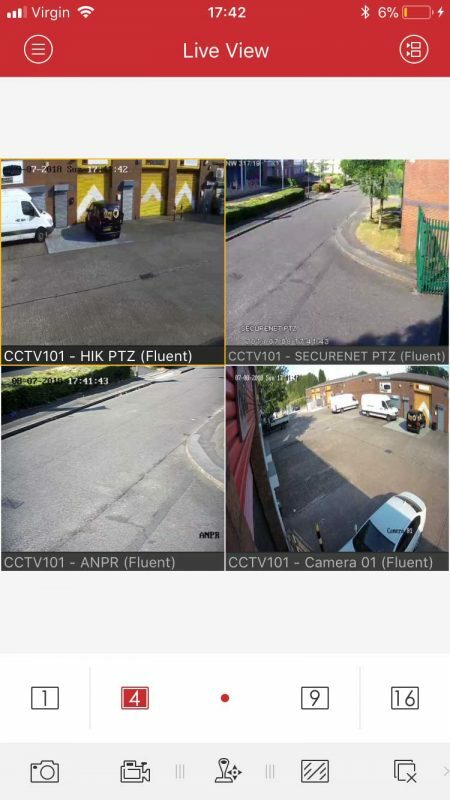 On the Hik Connect app, click the + button to add device, the Camera app will open up. Scan the QR code from the Platform Access page. If prompted, enter the verification code you created and skip the port settings. Please check your spam folders and email filters. If the problem persists consider registering with a different email or mobile number. Ensure the enable box is ticked on the ‘Platform Access’ page and that your unit has a working connection to the internet. Check the network settings are correct for the network you are connected to. Devices can only be added to a single account. 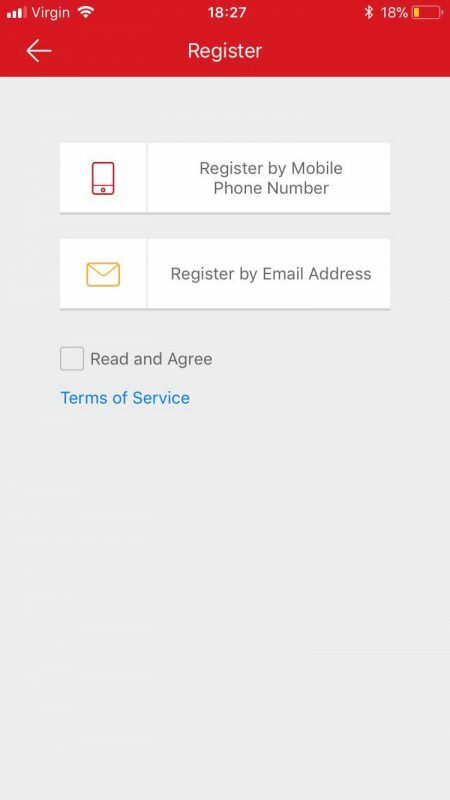 To view the device on multiple phones or tablets, you just need to install Hik- Connect app, and then log in with the details of the Hik-Connect account the device is registered to. If you have purchased the unit from us, please contact us with your device’s serial number and current firmware version as the unit may need a firmware update. This information can be found in the ‘Maintenance’ menu.